Clinical research offers rewarding careers for people who want to make a difference in healthcare. Year after year, this field experiences tremendous growth with jobs constantly opening up across the public and private sectors. The Bureau of Labor Statistics predicts that this field will grow by more than 13 percent by 2026, which is nearly double the industry average of seven percent. Sometimes finding a fulfilling career doesn't follow a uniform A-to-B trajectory. 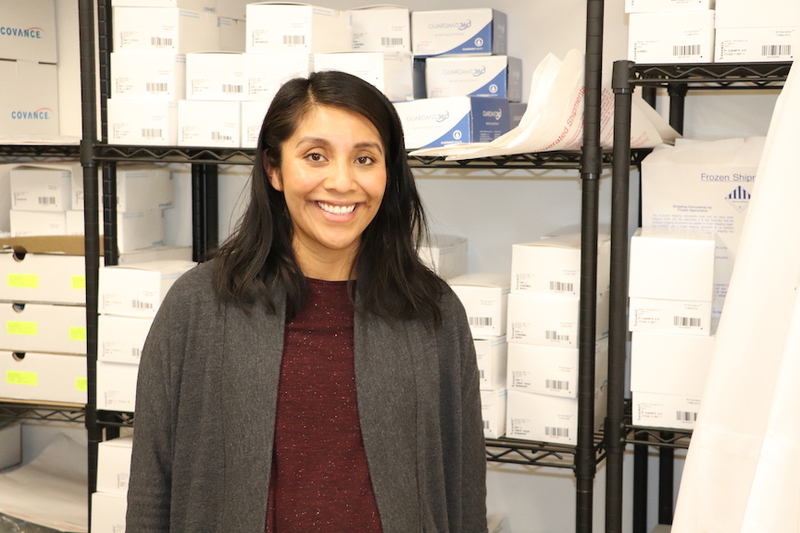 Such was the case for Cynthia Trinidad, one of our first Clinical Research internship recipients, who initially graduated with a degree in psychology from the University of Oregon, but wasn’t sure where to go once she entered the workforce. Her passion for people led her to a career in the healthcare industry where she started as a CNA. She originally hoped to grow her skillset into nursing, until she realized she had a passion for research. 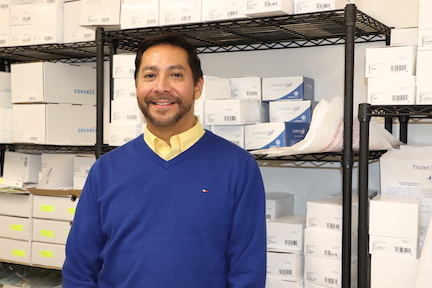 Armando Martinez (BS, CCRA, CCRP) is an instructor in the Foundations of Clinical Research program. He teaches courses on study team roles/responsibilities, study operations, drug supply management/accountability, subject interaction, and study procedures/data collection. Interested in a career in Clinical Research? 3 Key Things You Need to Know. 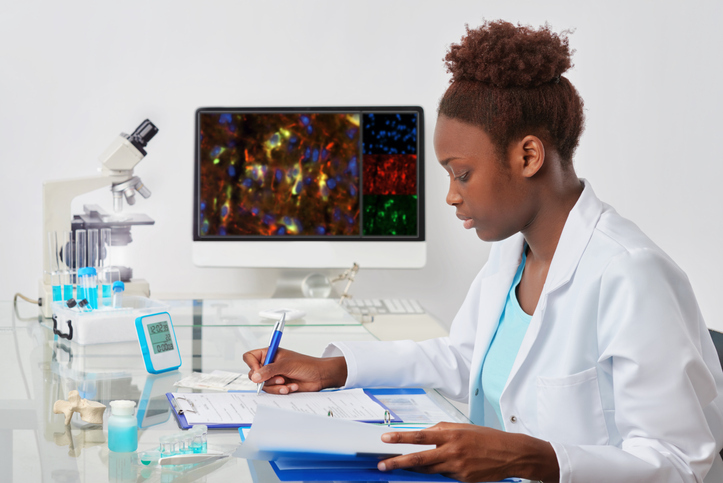 Clinical Research Associates (CRAs) have a vital role in the healthcare industry. 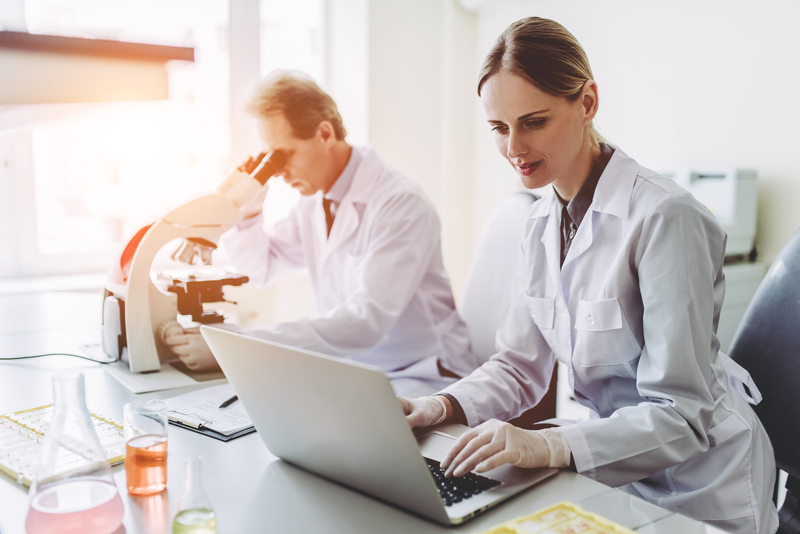 They help advance medical knowledge and patient care by monitoring clinical trials, ensuring compliance with trial protocol, reviewing case report forms and working closely with clinical research coordinators (CRCs). In some cases, the success of clinical trials rely heavily on the skills and competence of the CRA. 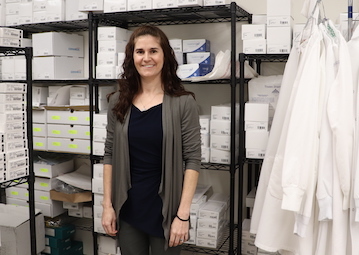 Kimberly Phillips is an instructor in the Foundations of Clinical Research program. She teaches courses on protocol overview, sample protocols, project management, data analysis/publication, and safety monitoring. Clinical research explores new ways to deliver medical care, from new medicines and treatments to improved diagnostic tests. Clinical researchers play a vital role in advancing medical care and improving the health and lives of people across the globe. Clinical research doesn’t just take place in a lab; it takes place in hospitals, ambulances, and clinics across the country. Clinical researchers explore the safety and efficacy of new treatments, devices, and diagnostic tools, helping to improve patient care. Each study adds new knowledge to the healthcare field, and studies constantly change as this knowledge is added and new treatments are created. 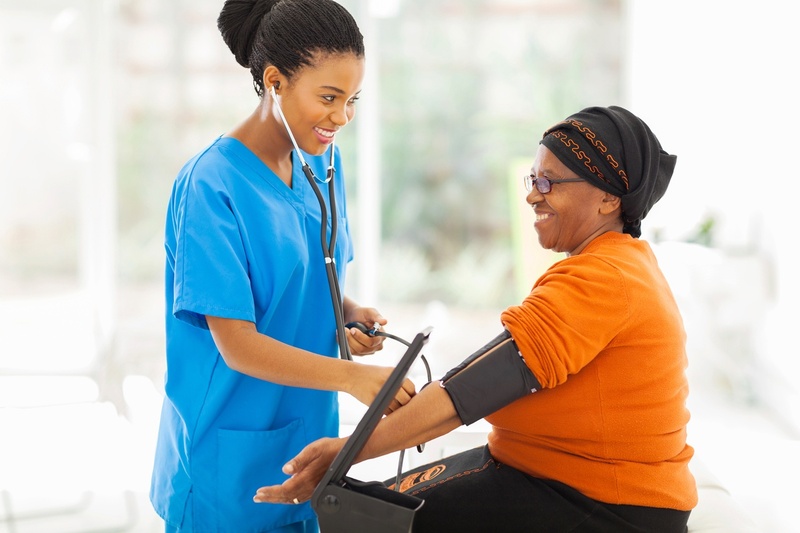 As a nurse, you can provide care in a variety of settings, from primary care in a physician’s office to intensive care at a hospital. Now more than ever, many nurses are working in a different setting: clinical research. 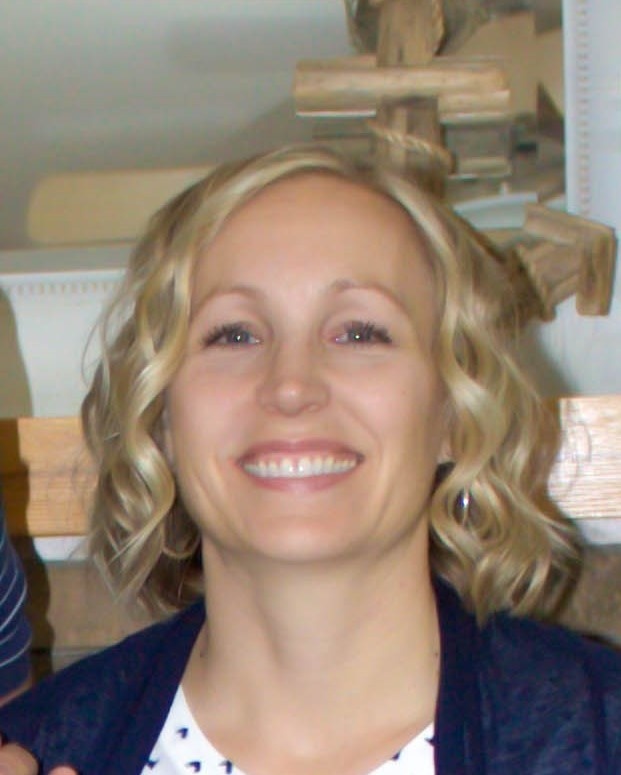 Rachel Sautter, BS, MPH, CCRP is an instructor in Foundations of Clinical Research. She teaches understanding protocols, defining and collecting data, monitoring, auditing & close-out, subject interactions, and study procedures. 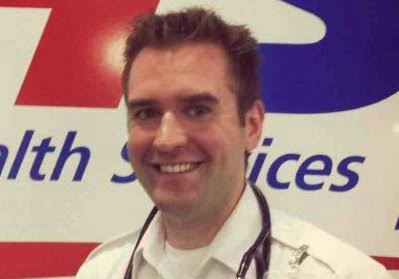 Ryan Brown, BSc (Hons), MPH, PCP, FRSPH is an instructor in Foundations of Clinical Research. He teaches study team roles & responsibilities, quality control and assurance, project management, study operations, and data management & analysis.